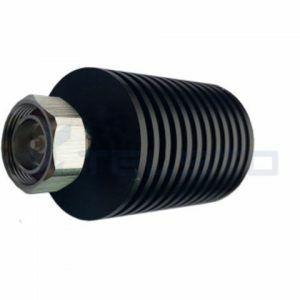 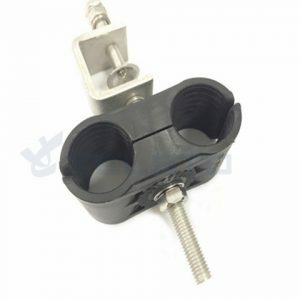 Feeder clamps are widely used in site installation to fix RF coaxial feeder cables onto base towers (BTS). 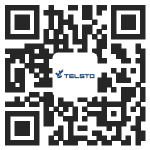 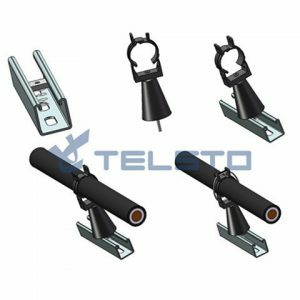 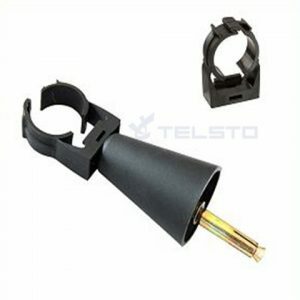 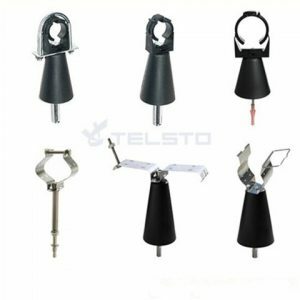 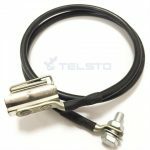 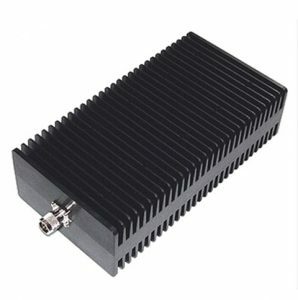 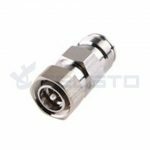 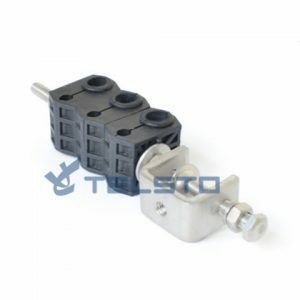 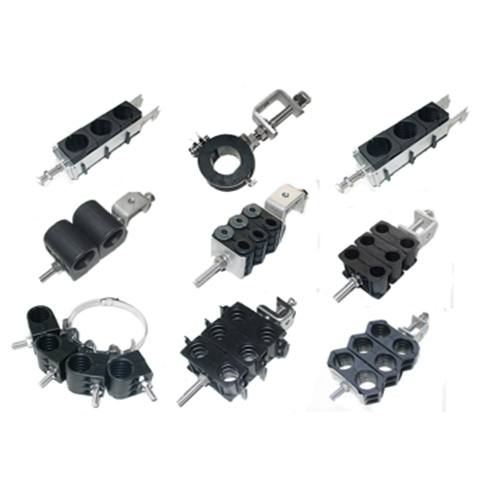 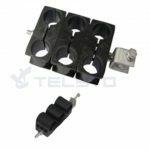 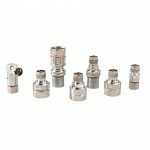 Telsto feeder clamps are designed for different BTS site installation and kinds of an antenna system. 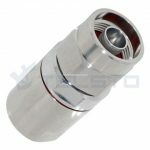 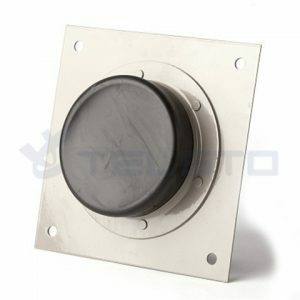 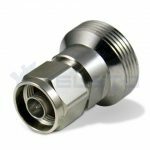 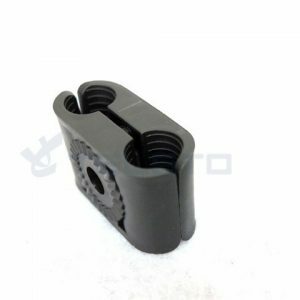 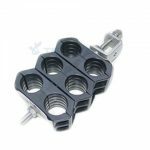 The material of these products is high standard stainless steel and high-quality plastics. 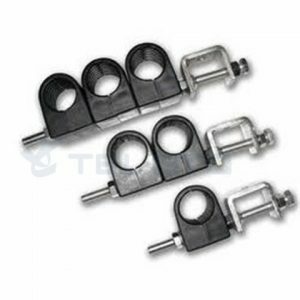 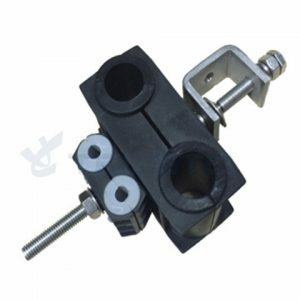 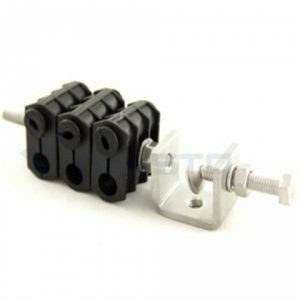 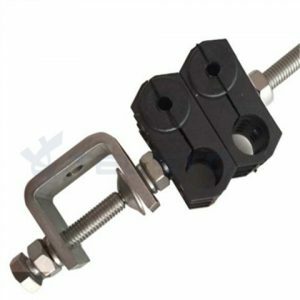 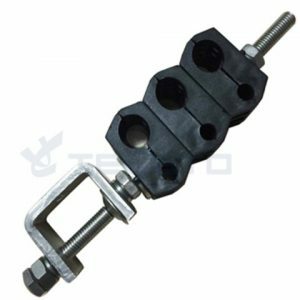 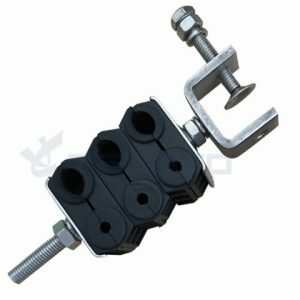 *Various stainless steel feeder clamps are applicable for fixing feeders. 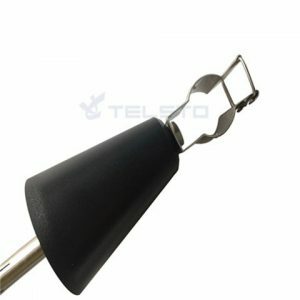 *Made of high-quality anti-acid steel. 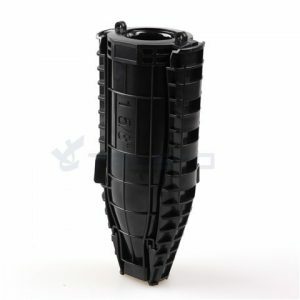 *Modified plastics and non-rusting under any weather conditions.